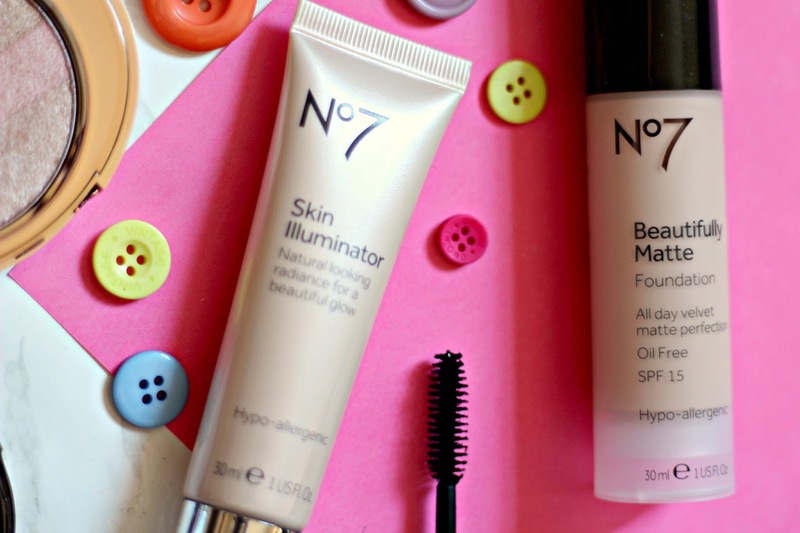 Last month, I wrote a post about all the No7 skincare bits and bobs that I was using at the time. 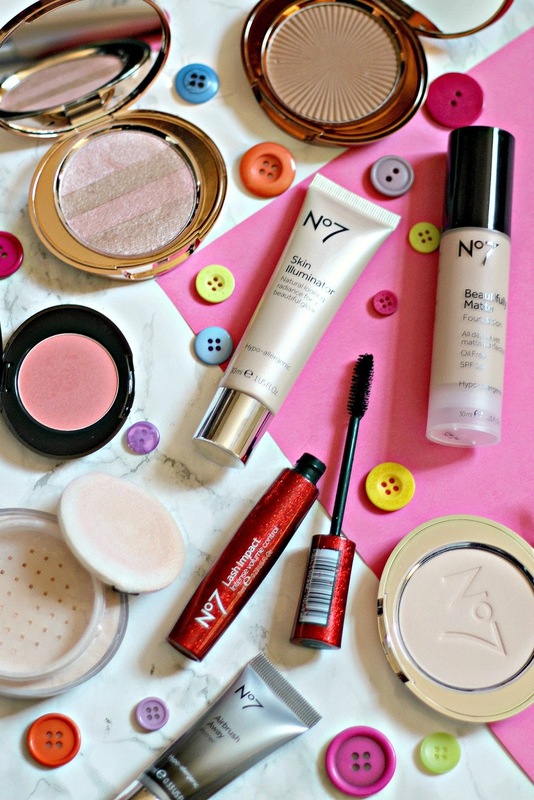 I had so much fun writing that post and it got me thinking about how many No7 makeup products I use on the regular. It shocked me when I realised just how many things made it into my daily routine and how many that had become firm favourites! 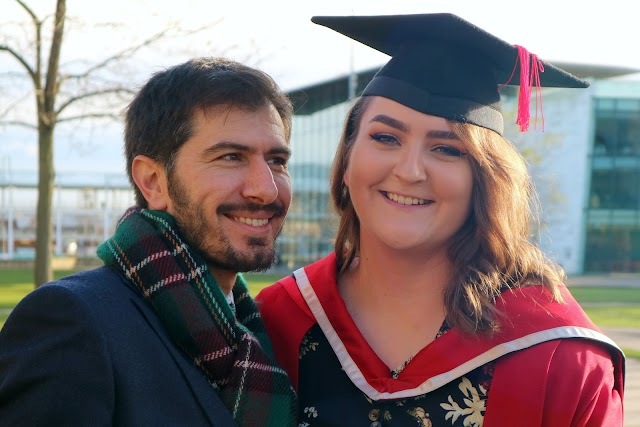 Obviously, I had to write a post about them all, so grab a snack and a hot drink, and settle in for this super long post. As I've mentioned before, I was first introduced to No7 by the WI that I volunteer for. We usually go to Christmas events where a No7 rep will do a makeover on a willing participant and talk through all the different makeup they use. 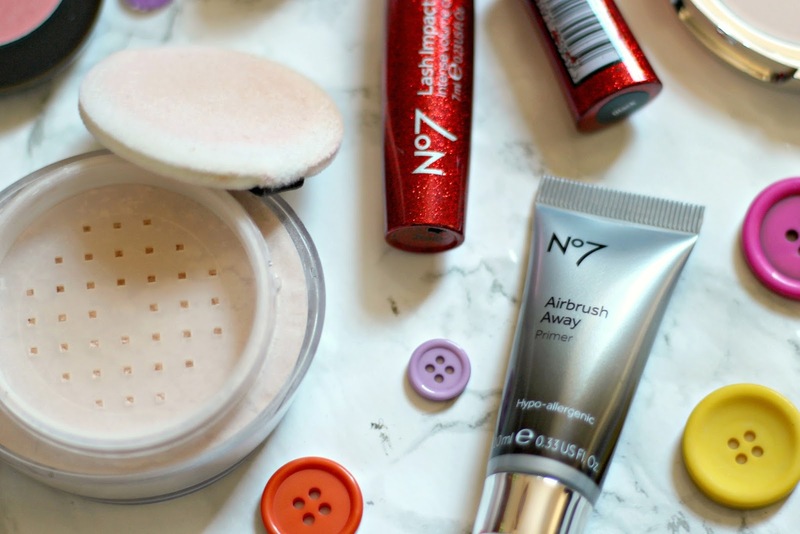 Because the WI group are primarily more mature ladies, the makeup is normally geared towards them, so I've discovered many of these products just by exploring the brand a little bit more! I absolutely love going to makeup stands, not knowing anything about the products, and just swatching away to find something new to try. 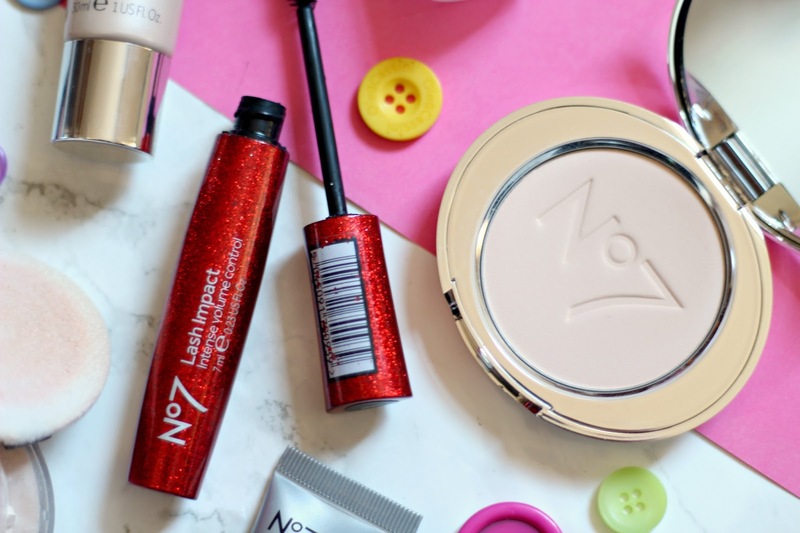 And that's kind of how I found out about all of these products, apart from the foundation, bronzer and blusher, which I'll go into detail about later in the post! So let's start with primer, namely the Airbrush Away primer (full size RRP - £16.50). I believe that this came in the same set as many of the skincare products from my previous No7 post, and as you can see, it's the mini version, but I can honestly say that I will gladly hand over the £16.50 for the full size when I run out. I've tried so many primers, but nothing seemed to work for me! I have really big pores on my nose, so I wanted something that would minimise their appearance. Even Benefit's Porefessional didn't give me the desired effect and just left my skin feeling greasy. Then this little guy came along and changed my life! This primer significantly reduces the way that my pores look. I remember the first time that I tried it, I was stood in front of the mirror with my mouth wide open, tilting my head to all angles to see if it was a trick of the light. Not only does it make my skin look great, it also makes my makeup last all day. I'm have a super oily nose because of my large pores, and while this primer doesn't prevent the oil, it stops the makeup from sliding right off, keeping it in place for hours. It really is a great product and I'd recommend it to anyone that's looking for a new one to try! Next up is another face product. This is the Perfect Light Loose Powder in translucent (RRP - £10.50) and I mainly use it to set my undereyes and around my nose. It's quite a heavy product, so unless you really like that full matte, full coverage look, I wouldn't recommend using it all over the face. It really is a fab product though, and does a great job of keeping my undereyes as crease-free as possible. It's super velvety and fine, so it's an absolute dream on the skin! There are only 4 shades available, which really isn't a lot, but like I said, it's not something that I'd use all over the face, so I hope that everyone would be able to pick a shade that would work for their needs. The Lash Impact Intense Volume Control mascara (RRP - £13.50) was a product I discovered at one of the No7 WI Christmas events. I was absolutely amazed at how much volume and length it gave the model's lashes and I just knew that I had to try it for myself. I'm all about volume when it comes to mascara - I don't want wisp, natural-looking lashes, I want jet black, volumised drama and this mascara gives me just that! It has a wand that coats each lash with ease and I find that I can do a couple of coats without any clumping. Plus, have you seen that sparkly red packaging. It's almost too cute to resist! Next is another face powder and this is the one that I like to use all over my face. This is the Airbrush Away Translucent Finishing Powder (RRP - £13.50) and I can't even tell you how fine this stuff is. Swiping your finger across the product feels just like air, it's that finely milled! As it's translucent, it doesn't add any extra colour to your face - just a smooth, flawless finish. Combined with the primer that I mentioned earlier, pores look smaller and fine lines appeared reduced. Honestly, it's just a miracle product! Again, as my nose is so oily, I don't ever expect any makeup product to be able to stop my oils from showing through, but this powder does a pretty good job of keeping everywhere else looking perfect! Next up is the foundation that has pretty much become a staple in my routine - the Beautifully Matte foundation in cool vanilla (RRP - £15). I'd never really ventured far with foundation, purely because my skin is such a pain when it comes to trying new ones out. I'd stuck with one for years (I can't even remember what it was now, that's how much I've loved this No7 one), but I thought I'd branch out and get colour matched at a No7 stand. The lady that matched me suggested that I try out the Instant Radiance foundation, which I knew was a bad idea because of my oils, but I went along with it. Lo and behold, I hated how shiny I got, so I decided to try the Beautifully Matte Light. I absolutely loved that foundation and it's something that looked gorgeous for a more natural look, but I wanted something that would be good for a hot lunch shift at work. So I tried the Protect & Perfect foundation and that didn't really work for me, so I tried the Beautifully Matte and fell in love. I've never looked back since! I still use the Light version for no-makeup makeup days, but the Beautifully Matte is where it's at. As the name suggests, it's matte, but it has a medium coverage, so you don't look flat. It's buildable though, so if you want full coverage, you can totally have it! 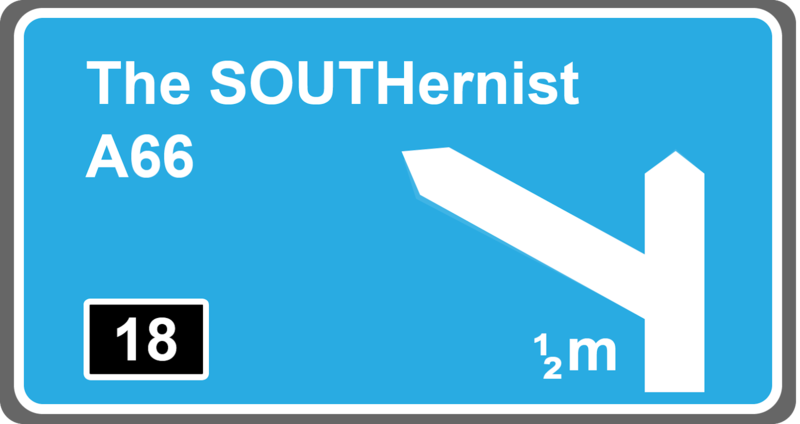 It's a brilliant foundation and I massively recommend it. I also recommend the colour matching service - they always seem to get it spot on! Phew! After that huge ramble about a foundation, I think it's time for a slightly smaller ramble. The next product is the Skin Illuminator (RRP - £12.50) and this has so many different uses. You can put it on your bare skin before your makeup to get that 'glow from within' look or dab a little on your cheekbones for a natural-looking highlight. However, my favourite way to use it is mixed in with the Beautifully Matte foundation. If I'm out of the Beautifully Matte Light (which I am right now), I'll simply mix a bit of this in with the Beautifully Matte, and it makes it just a little bit more glowy. The foundation still applies gorgeously, it just becomes slightly more sheer and ever so slightly dewy. I know that at the time of writing this post, No7 have an offer on where if you buy two cosmetics or brushes, you get a free gift and a sample of the Skin Illuminator is included in that gift, so hopefully that's still available when I publish this! The product at the top of this photo is my most recent favourite and you may have seen it featured on my Instagram story. It's the Shimmer Palette in rose (RRP - £13.50) and it's just the most beautiful thing. As you can see, it's a little palette that's split into four different pinky gold shades, so if you'd like, you can use each shade individually. Me being a bit haphazard, I like to just swipe my brush across every shade and apply it straight to my cheekbones! Be warned though, you only need a tiny amount for the ultimate glow. I always seem to pick up far too much product and end up looking like a freshly glazed doughnut (which I honestly don't mind, but for a natural day time look, it would be a bit odd), so go gently! I don't find it too glittery or shimmery - there is a little bit, but it's not super overwhelming - you just get a gorgeous glow with a slight pink tone. There's also a caramel version, which is equally as stunning. Next is a blusher and before I discovered this, I was a little bit frightened of blusher. I am someone that has naturally rosy cheeks all the time. Being hot or cold makes them even more red, but even when I'm not, they're still rosy. It's something that I used to get quite down about and even now, I sometimes compare myself to those people in the gym that work hard but still keep an even skin colour. It's something that I'm trying to embrace, but that's why blushers freaked me out so much. Anyway, with the colour matching service at No7, you receive a little booklet about your skin tone and it shows you the perfect blusher, bronzer and lipstick shades to complement it. 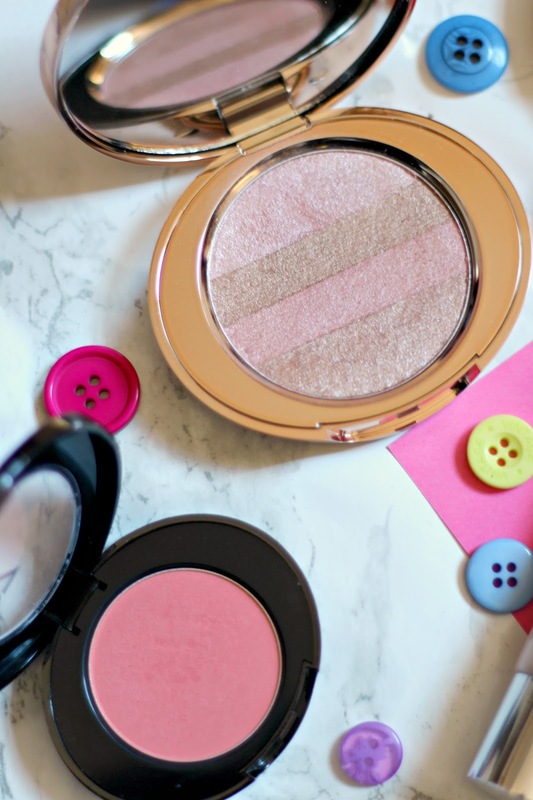 One of my blushers was the Match Made Blusher in apricot blossom (RRP - £9) and I thought I'd give it a go, despite my worries. I'm absolutely head over heels for it now! It's buildable, so I can have a really light flush of colour on my cheeks if I want or if I'm feeling a bit Aunt Sally, go absolutely crazy with it. It adds a bit of dimension to my face and a healthy glow! Last, but certainly not least, is a bronzer - the Match Made Bronzer in caramel (RRP - £12.50). I'll admit, this is a product that is definitely more suitable for summer use as it has a very warm undertone, but the colour is absolutely gorgeous. It's ideal for swiping all over the face to add a little warmth, but it can also be used with a light hand as a contour powder. 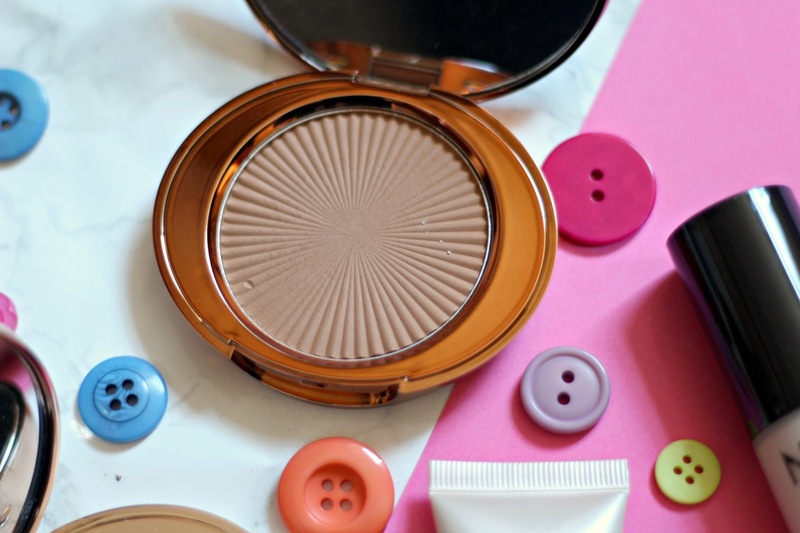 Like I say, it's very warm, so using too much as a contour can end up leaving you looking a little muddy and orange, but with a light hand, it works like a dream. It's super smooth to apply and blends out to give you a natural look. Wow, if you managed to get through this post then I am majorly impressed! I know I can get a bit carried away with my waffling, so hats off to you if you read all of that. I hope you found this post useful and maybe you've found out a bit more about a product you were umm-ing and ahh-ing over! No doubt there'll be a similar post like this in the future (maybe with less face products), so keep your eyes peeled for that. I am a huge No7 fan as well! I use the translucent powder every day and I did use the foundation BUT the pump broke when there was still about 1/3 of the bottle left and that pissed me off so I bought The Ordinary instead!